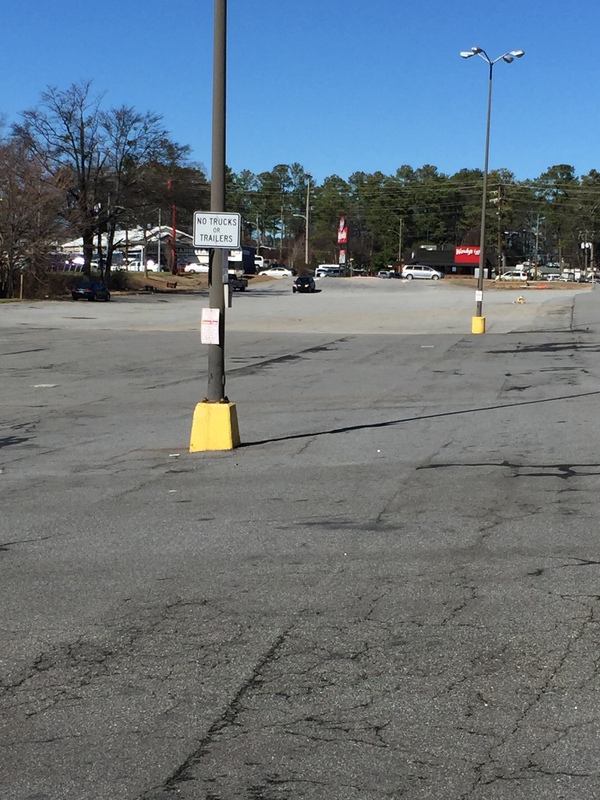 Are you a property owner or manager who needs help enforcing parking rules and regulations? Are people illegally parking in spaces reserved for your customers and/or tenants? Has someone abandoned a car on your property? 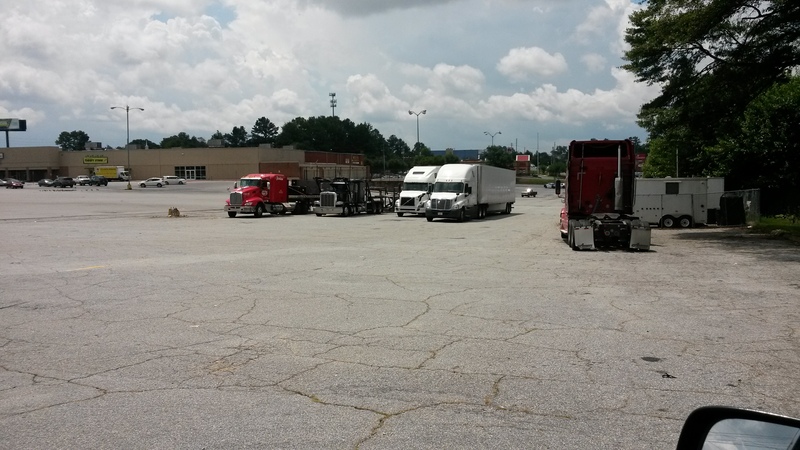 Is the surface of your parking lot being damaged by large trucks and unauthorized cars? 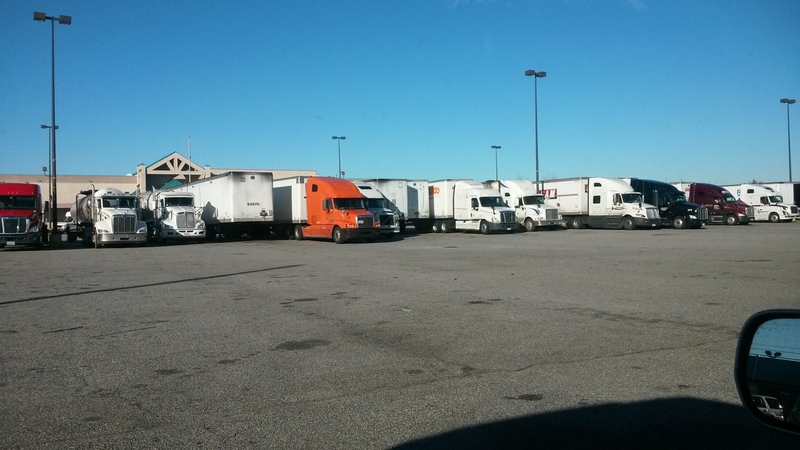 One visit by an 18,000 pound truck has the same effect on an asphalt parking lot as 9,600 automobiles! Buckhead Parking Enforcement (BPE) is experienced in property protection and vehicle immobilization. We know that owning, operating, and managing a business can be stressful at times. 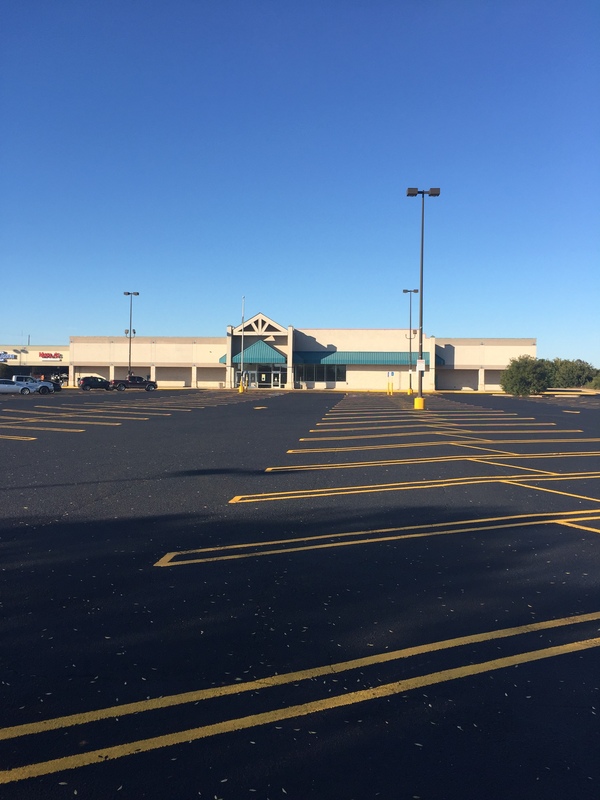 The last thing you want to worry about is if there is enough parking for your customers or tenants. 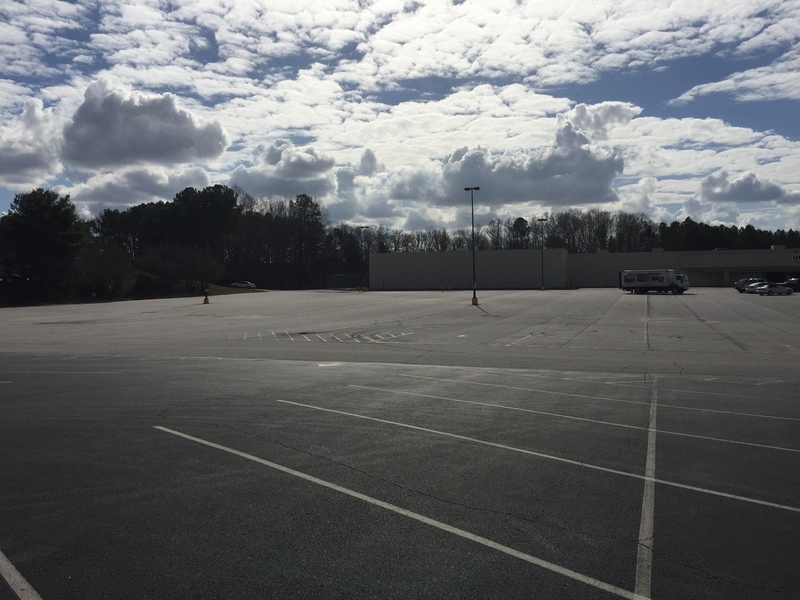 BPE will help alleviate unwanted stress and worry by helping with your parking management. We help you stay in charge of your property at all times and we ensure that people do not park on your property without your permission. Vehicle immobilization protects your property from unauthorized users and adds security to your property. We operate under and are compliant with all applicable city ordinances and state laws. BPE has a reputation for outstanding professional service. 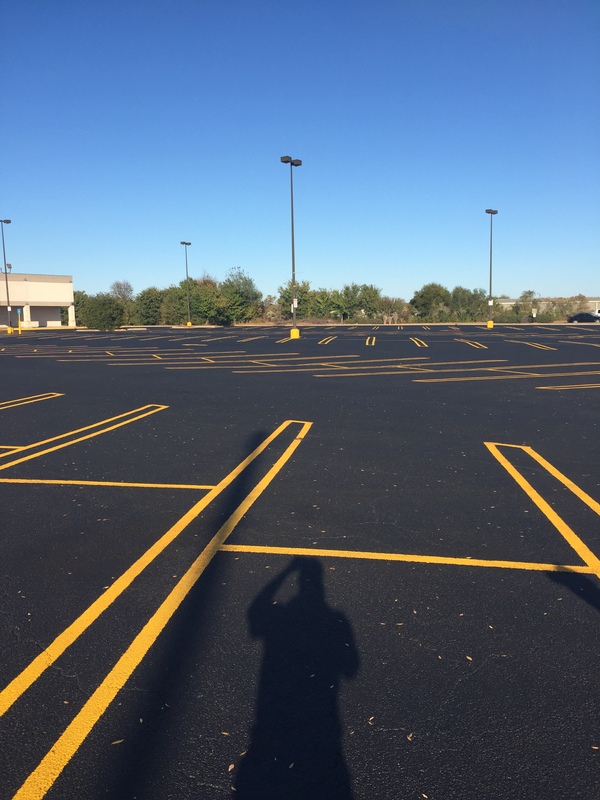 Not only do we eliminate your parking challenges with a reliable solution but we do it at NO COST to you - the property owner or manager. Unauthorized users pay for our services! 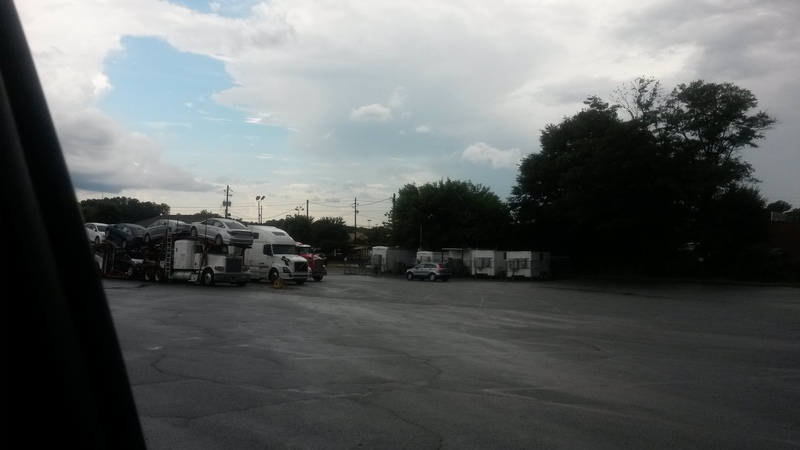 Call us now at 404-721-2393 to talk with us about establishing a vehicle immobilization program for your property! 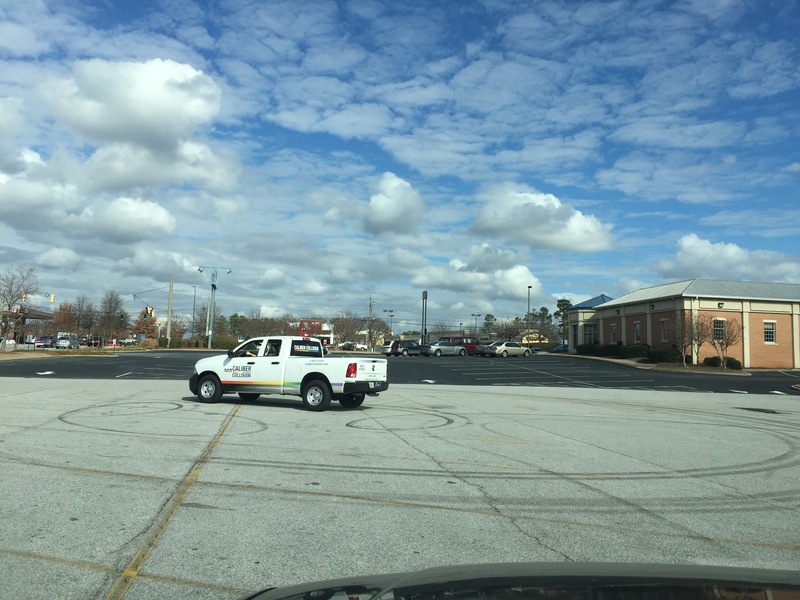 The following pictures are examples of how effective Buckhead Parking Enforcement has been on our clients' parking lots, limiting and ending the property damage caused by these heavy trucks. 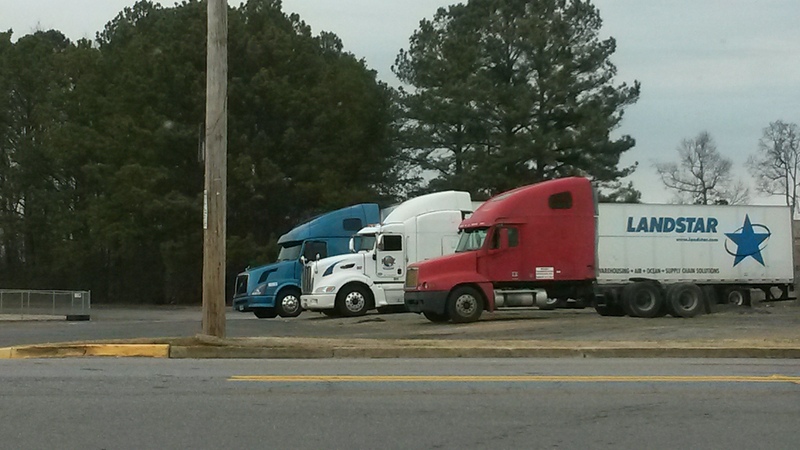 Buckhead Parking Enforcement can provide results if you have the same Tractor-Trailer and heavy Truck parking problem. 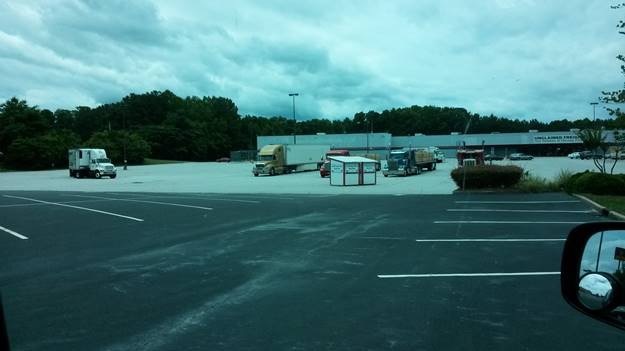 SEG currently has a closed grocery store at Hwy 96/S. Houston Lake Rd. 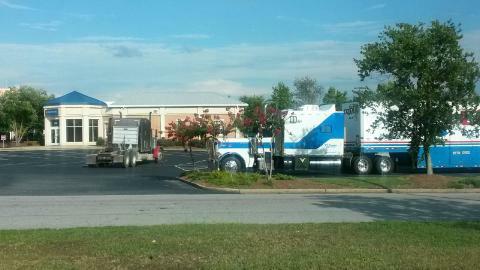 in Warner Robins, GA. 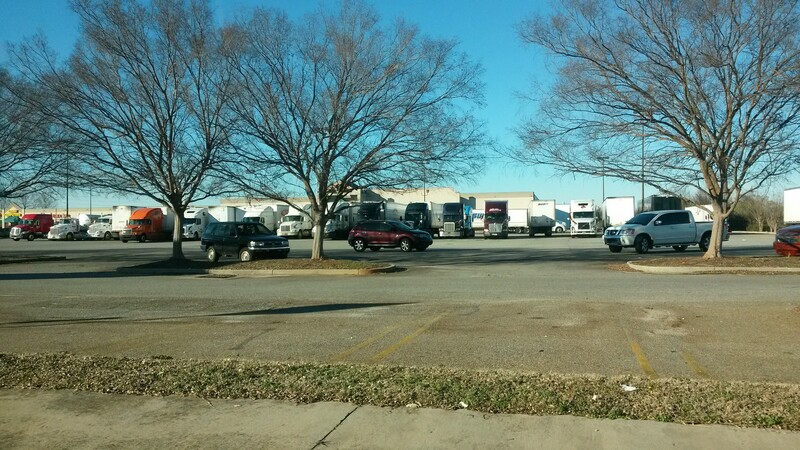 This location was being abused by truckers parking their Diesel Tractor Trailers on the parking lot for the weekend or to eat at the adjacent McDonalds on the corner. 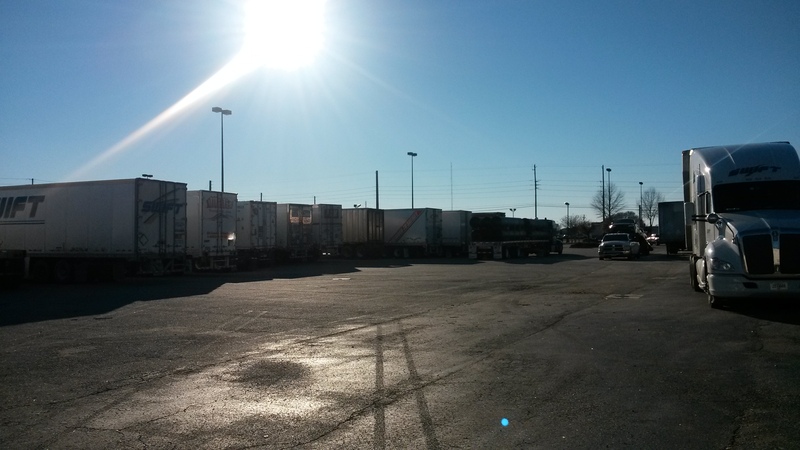 At one point in time we had over 30 trucks parked over a single weekend. This constant abuse was deteriorating the asphalt from the heavy weight of the tractor trailers and their oil spills/leaks. We tried to sign the property as “Private Property No Parking” they ignored the signage. 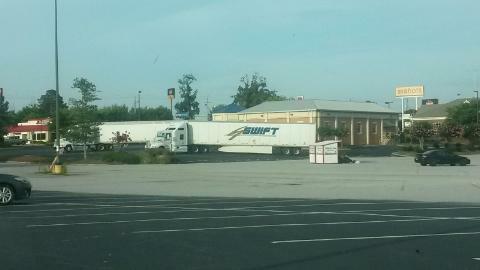 We hired a local towing company to police the property, but it was hit and miss. Fortunately, I contacted by Buckhead and was explained their process. I decided to give them a try, best choice I’ve ever made. 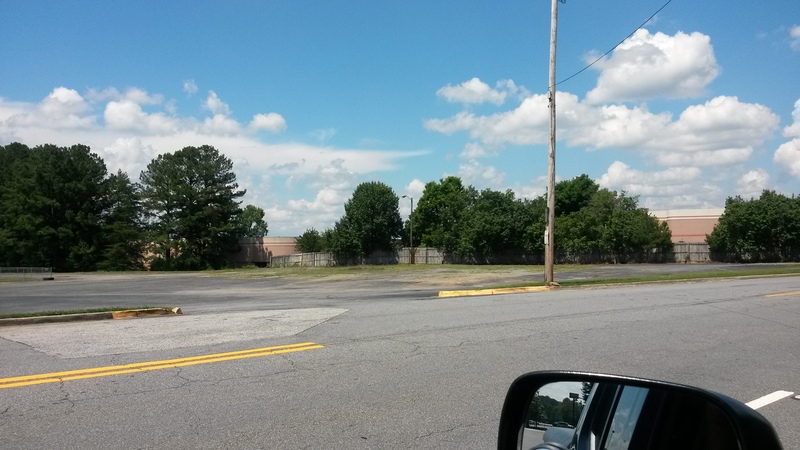 They have not only cleared the lot, but it remains clear under Buckhead’s watch. 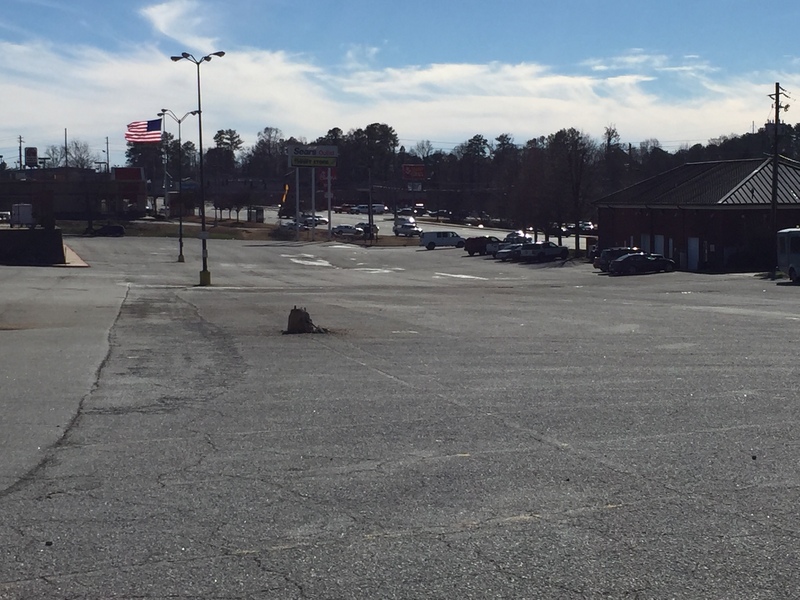 This has allowed us to make the needed repairs and we now have a beautiful clean empty parking lot. 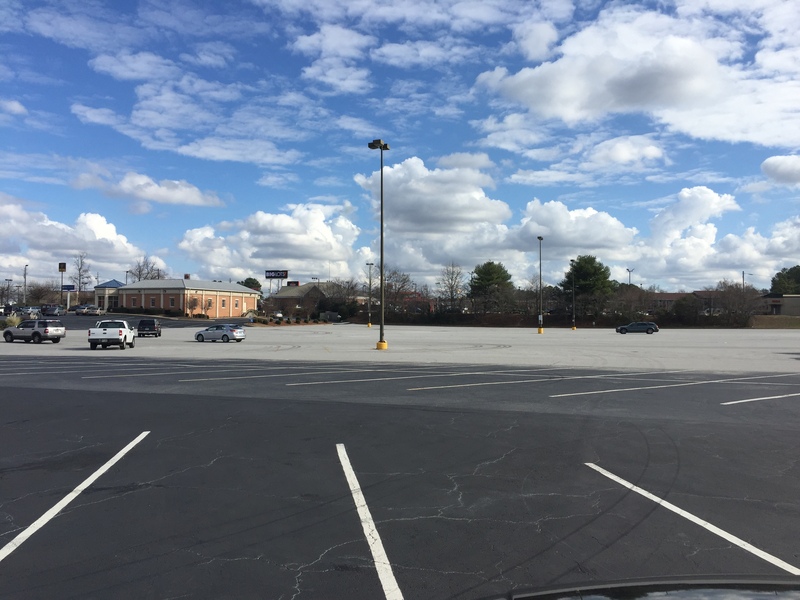 Buckhead has been very professional in their business and I am recommending them to anyone who is experiencing similar problems with unwanted guest parking on your parking lot. The added feature is the video cam which Buckhead has set up which I can access 24/7 to view my lot. I’ve had only positive action from Buckhead’s service. This Client and others given upon Request.